Dubai, UAE; 24 September 2018: Dubai’s drive to become a global blockchain technology hub has been backed to transform the UAE real estate industry by leading developers behind more than 200 combined projects in different stages of development. Master developers Azizi Developments and IMKAN Properties are among the major forces in the property market putting a spotlight on the Dubai Blockchain Strategy as a revolutionary initiative in the countdown to next month’s Cityscape Global real estate showcase, proving that the technology is poised to have a significant impact on the real estate sector. Stemming from the government’s overarching goals, the Dubai Land Department (DLD) have taken steps to implement a Blockchain network to interface with all digital and manual process for the real estate industry, a move welcomed by developers. By introducing a shared network for all stakeholders, eliminating paper documents and introducing digitally signed contracts, the DLD aims to improve, secure and simplify property transactions. “Blockchain is without a doubt one of the most significant technologies to impact the real estate industry,” said Tom Rhodes, Exhibition Director at Cityscape Global. “The technology will drive an era of ‘smart contracts’ due to its ability to create, authenticate and audit contracts in real-time, across the world. Currently managing projects worth more than AED 45 billion across Dubai, Azizi Developments is currently studying ways to introduce Blockchain technology into its business. “Dubai Government has elaborate plans to use Blockchain across the board, from parking tickets to land/ title deeds.” said Seda Tutu, Deputy CEO Sales & Marketing at Azizi Developments. The Dubai-based company will be one of many exploring the impact of technology at Cityscape Global, the three-day real estate and investment exhibition which takes place at Dubai World Trade Centre from 2-4, October. Another developer currently investigating means to capitalise on Blockchain technology, Abu Dhabi based IMKAN Properties, will give a Cityscape Global launch to a new destination, along Sahel Al Emarat, a pristine coastline between the capital and Dubai. “The real estate industry is experiencing rapid disruption by technologies such as Blockchain, drones and augmented reality, which are game-changers in that they cut costs, expand the potential audience and provide for novel experiences,” said Tarek Coury, IMKAN’s Research Director. Highlighting the finer details of Blockchain technology in the real estate industry, the Cityscape Global Conference will host the panel discussion: ‘How will the disruptive technology of Blockchain transform the industry?’ aimed at analysing the impact, risks and challenges Blockchain will bring. Taking place at the InterContinental Festival City on 1 October, the discussion will bring together experts from IBM, Altus Group, dubizzle and Emirates Real Estate Solutions, sharing their insights on the disruptive technology and its effect over the next 10 years. 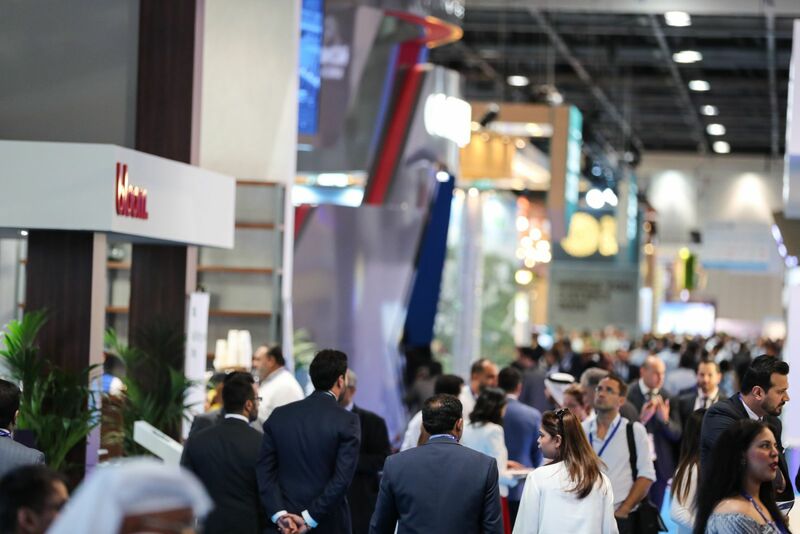 Cityscape Global returns with support from Foundation Partners: Dubai Holding and Nakheel; Platinum Sponsors: Al Marjan Island and Eltizam Asset Management; Silver Partners: Noyanlar and Tamleek Real Estate; and Strategic Partner: Dubai Land Department.